Montana State Parks (stateparks.mt.gov) will host The Reef of Brush Lake at Brush Lake State Park on Sunday, September 16 at 12:00pm. Join us for The Reef of Brush Lake State Park. Though fish are absent from Brush Lake, the unique ecosystem of this super-alkaline water body is alive and thriving. 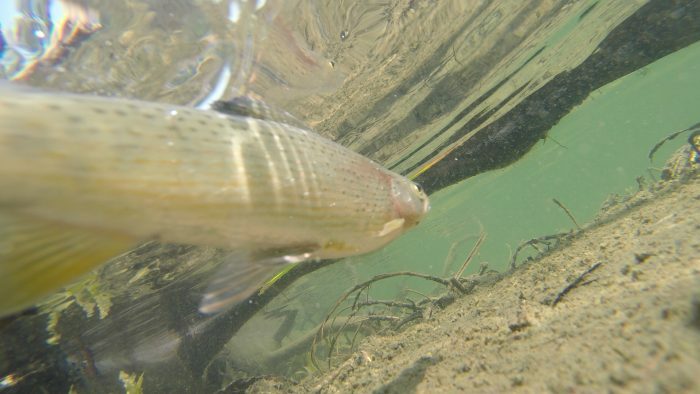 Learn about the odd critters that make their home in Brush Lake’s bacterial reefs and (hopefully) meet a few aquatic residents of Montana’s most isolated state park. For more information call (406) 377-6256.